Factory Warranty! CLEAN! 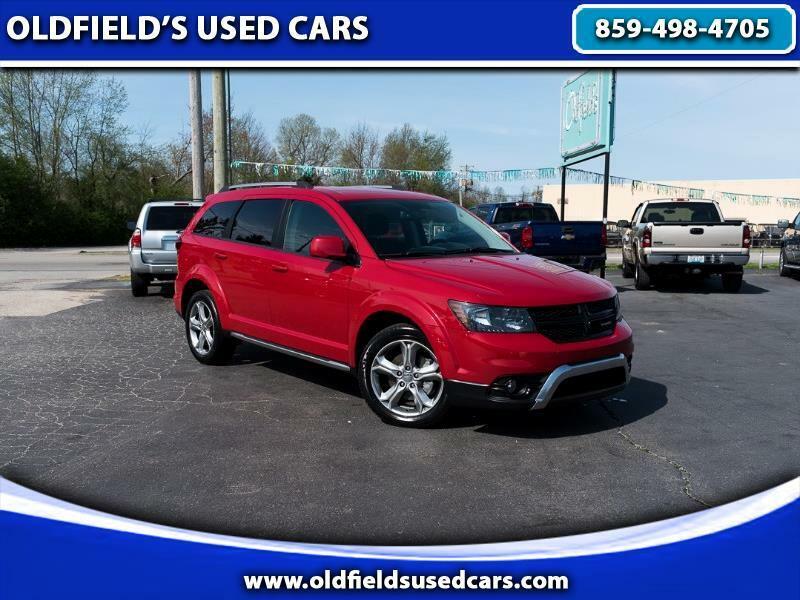 This 2017 Journey is in excellent condition and has great miles. It is equipped with premium cloth seats, touch screen display, UConnect voice command with Bluetooth, tri-zone climate control, alloy wheels, fog lights, third-row seating and more. This Journey is comfortable, spacious and enjoyable to drive. Please call for more information or come test drive this SUV today.